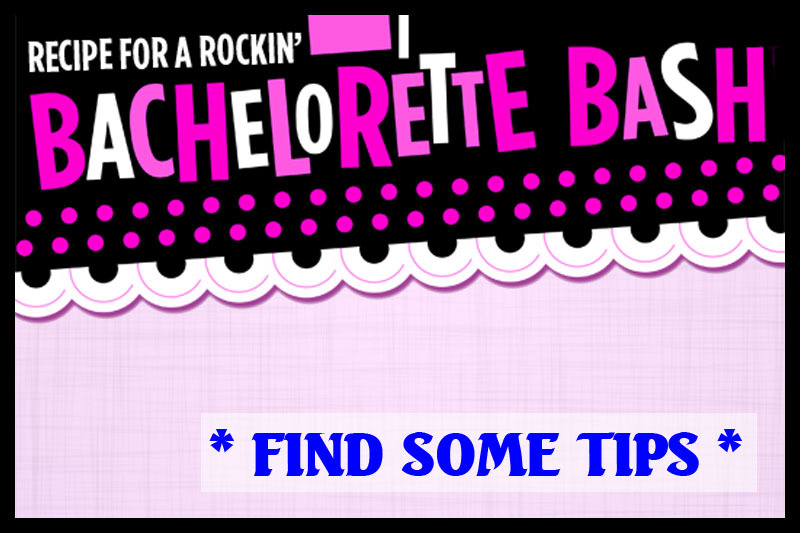 Attention Ladies: If you have reluctantly taken on the task of planning a bachelorette party, this is the ideal web site to answer all of your Put-in-Bay Bachelorette questions! All the talk of finding the perfect wedding dress and sending out invitations is intimidating and stressful! Hopefully, that part is now over. It is a good thing that the next one of your maid of honor duties is probably the most fun... planning and throwing the bachelorette party! Throwing the bachelorette party at Putinbay is one of the best times and most fun of your many maid of honor duties so enjoy it! 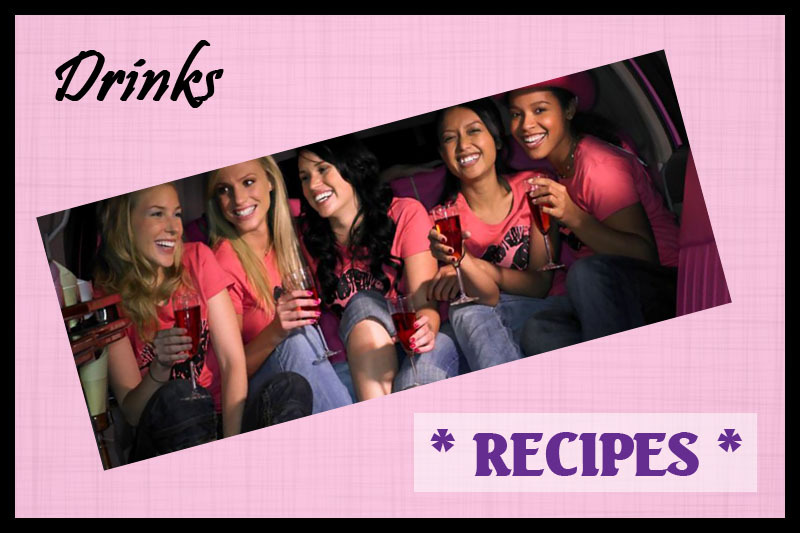 We will show you some tips and tricks to ensure that you throw a bachelorette party that is remembered by everyone for years to come. We've taken the best advice the internet has to offer and condensed it here for you! Need Some Encouragement? See what other ladies have done! 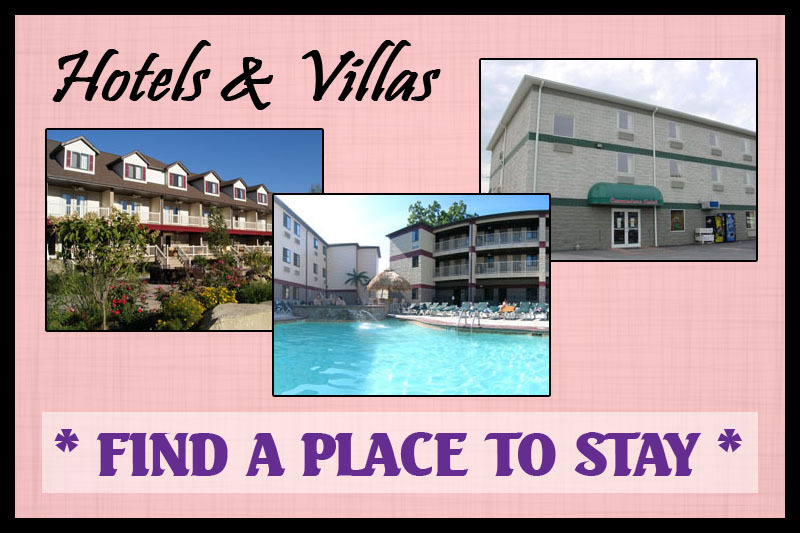 View our Put-in-Bay Bachelorette Board on Pinterest!!! First things first... you are going to need a location to host the party. Put-in-Bay, Ohio is by far the most popular place to have a weekend bachelorette party in the Midwest. Many people might think a stationary bar is a nice place for a bachelorette party but you are stuck there all night. Catching a ferry and coming here to the island where you can bar-hop at night, tan by the pool during the day, and enjoy a luxury vacation rental is the ideal way to go. The advantage here is that you have got a built in party. Have a plan in advance (check out PutInBay.com) so you have a general idea where to go and make sure to talk with your bride beforehand. 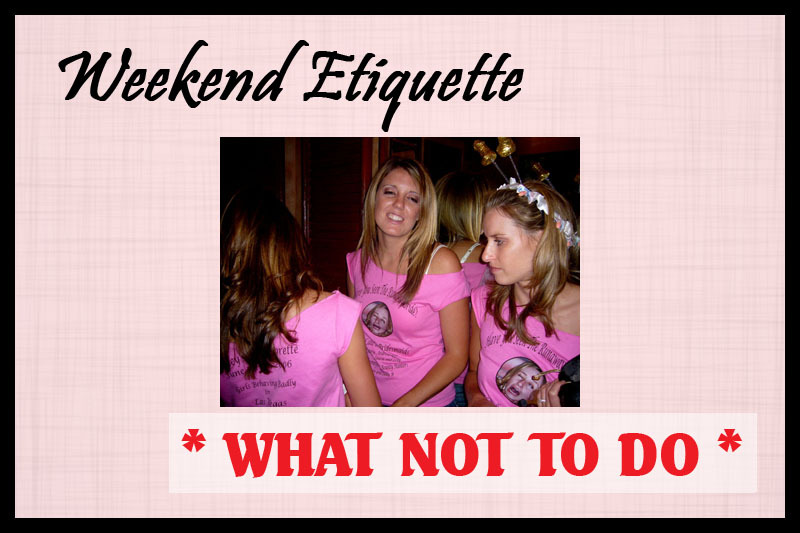 This is part of the bachelorette party etiquette that you should be aware of. 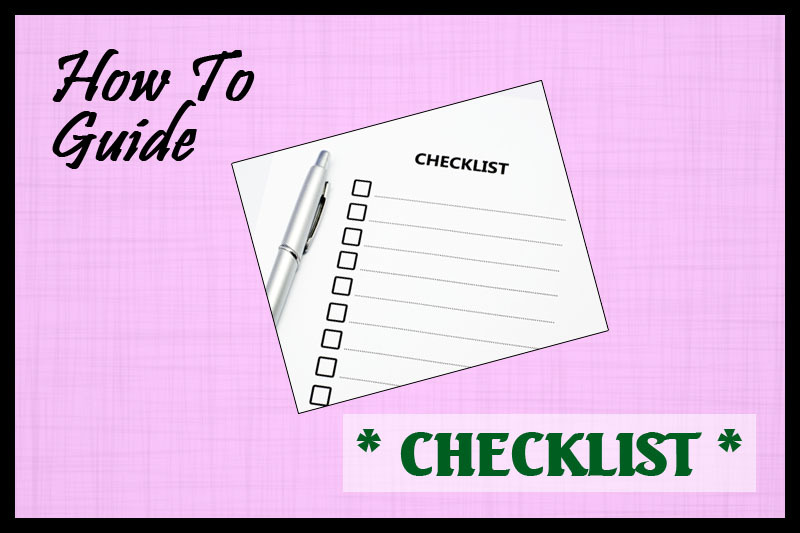 Find out what your bride wants to do for her party because this is one of the most important of your maid of honor duties... ensure that your bride-to-be has fun on her last night of singlehood (or whenever you plan to throw it)!!! 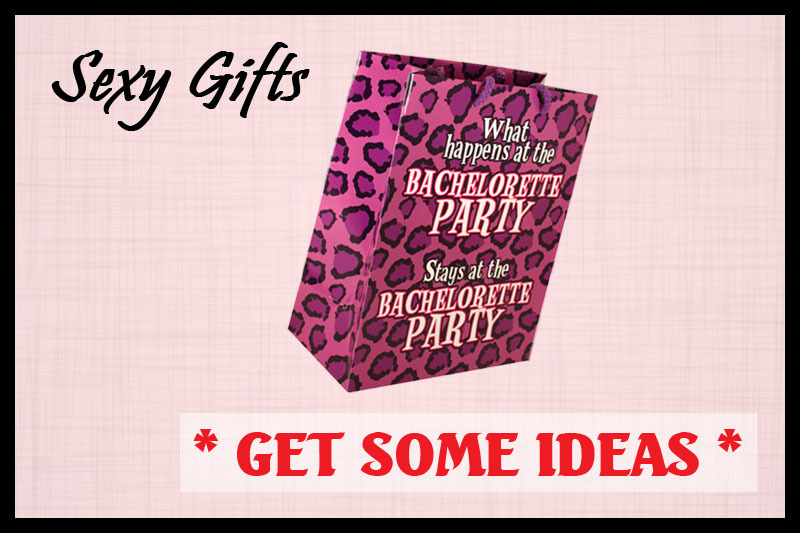 Gifts are fun for bachelorette parties so plan ahead and coordinate with those attending. Decide on some great collective fun gifts or joke gifts that everyone can bring to add to the party! We have a great Gift Guide to help you out with some ideas. From the fun to the naughty, from the fashionable to the budget conscience, there is bound to be something that everyone will enjoy. Just keep in mind, this is a party to have fun and celebrate the bride-to-be. Be vigilant in your picture taking also. Capture the great and special moments of your weekend getaway, but don't give in to the urge to take awkward or potentially embarassing pictures. These pictures are forever, so plan accordingly. Make her feel special! 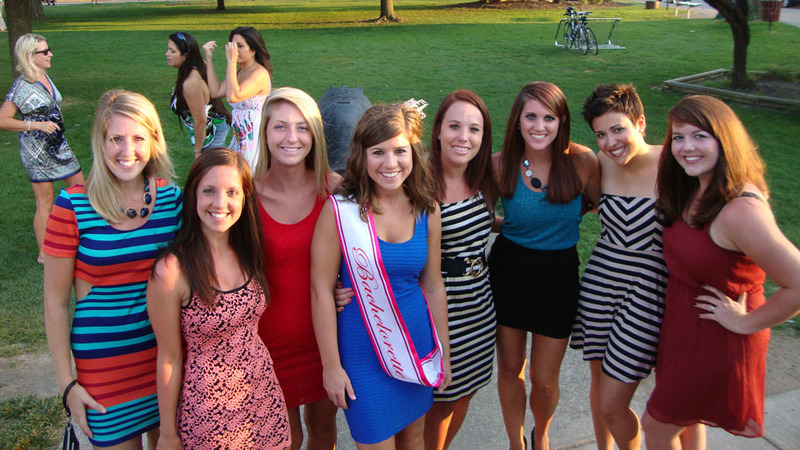 And if you have some good pictures, send them to us for addition to our Put-in-Bay Bachelorette Photo Gallery! So you might be thinking, stripper or no? Well this really is in your hands (no pun intended) and one of the bachelorette party duties that is most important, the male adult entertainment! Think about your bride to be and what would make her happy. If she is a pretty prudish person and you don't think a stripper would go off well, don't do it. 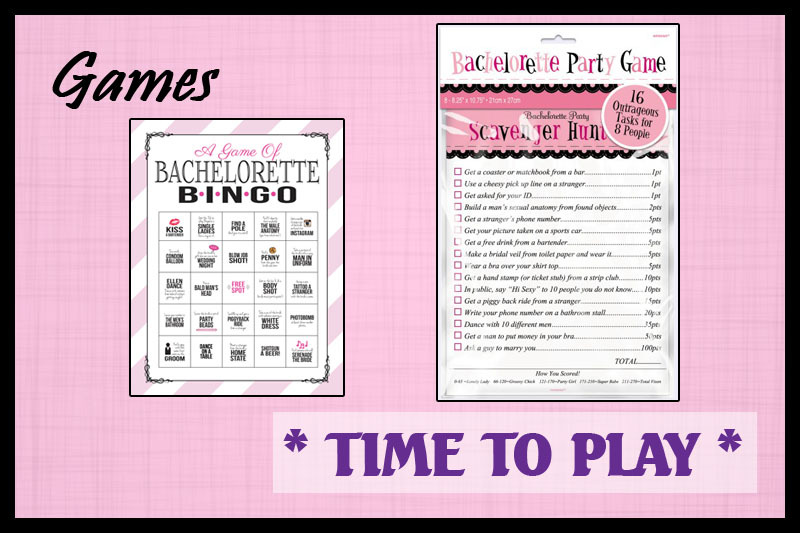 There are many other ways to have fun such as setting up bachelorette games or scavenger hunts. You also want to consider the audience involved here and take into account who will be at the bachelorette party. You don't want to spoil things by bringing a stripper to a classy garden party or making the bride's mother uncomfortable! Having a theme is a great idea for a bachelorette party. Get with the other girls and come up with a great list of bachelorette party supplies and great unique drinks. You can do anything from having a fun and adventurous bachelorette party to a classy upscale spa-and-dinner pampering party. Always remember that the most important aspect of the weekend is not the party, but the overall happiness of the bride. Same thing goes for the special lady, the bride-to-be... a happy one means a happy maid of honor and thus a less stressful weekend getwaway. Providing an overall good time is critical. Hopefully you have fun with the bachelorette party and remember that you do not have to have a trashy bachelorette party or even a classy bachelorette party. 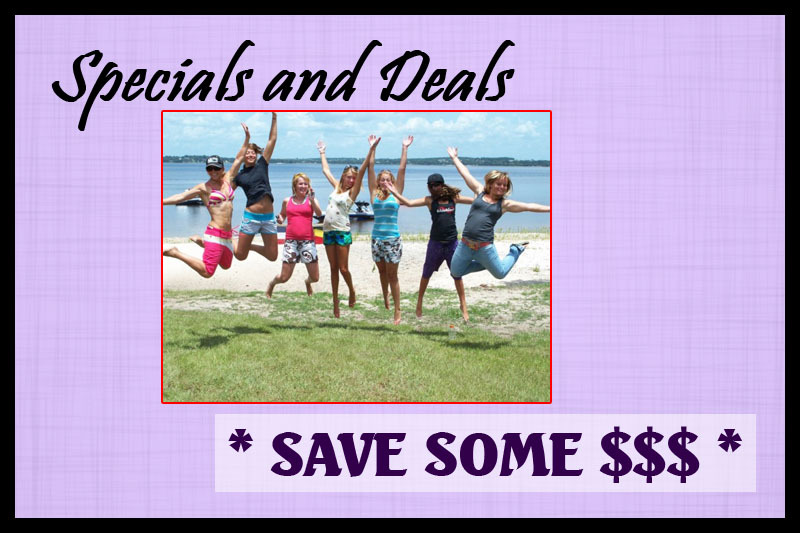 You just want to ensure that you please the bride to be and make sure that she has a Put in Bay weekend filled with memories that will last her a lifetime! 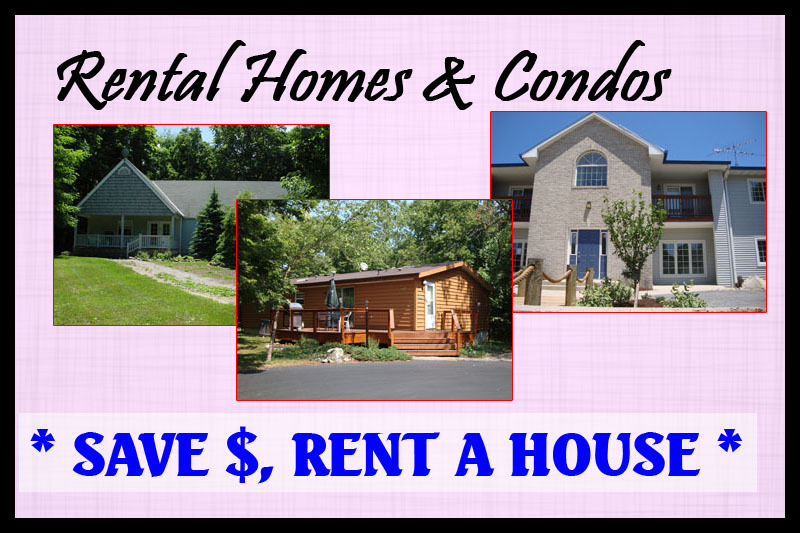 A weekend bachelorette party starts with having a Putinbay hotel room, luxury villa, 8-, 10-, 12-, or 16-person island cottage or vacation rental home or Waterfront Condo to host the party. MAKE YOUR RESERVATIONS EARLY!